My morning begins with sipping tea from an intricate grey porcelain cup adorned with an eye-catching floral design. Tasting green tea from exquisite china and reading a book is definitely one of the finer moments in my life. I became interested in how much thought and reasoning went into porcelain designs when, for the first time, I noticed how the lid wouldn’t dislodge and fall when pouring tea from the china teapot. Porcelain is made by firing clay in an oven, and its firmness is then enhanced during the cooling process. Only four of the china cups pictured above, from the Song Dynasty, are in private hands. Chinese billionaire investor Liu Yiqian is the new owner of a teacup once used by Emperor Qianlong of Qing Dynasty. 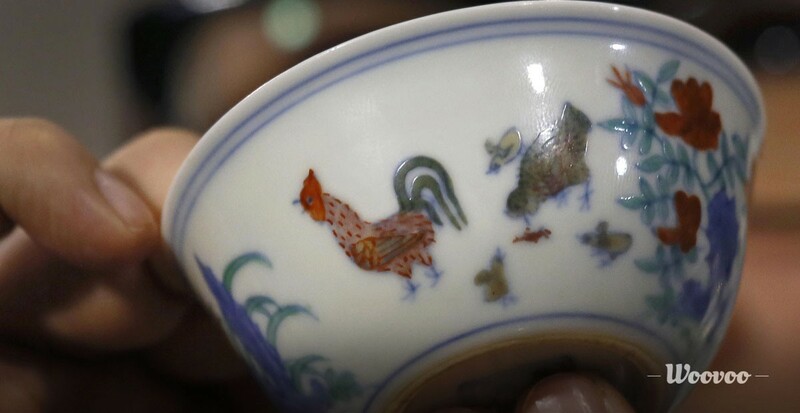 Three years ago, the world was shocked when a porcelain teacup decorated with a drawing of a chicken was sold for US $36 million. The cup, formerly used by the Ming Emperor Chenghua, is today known worldwide as the “chicken cup.” As you can guess, porcelain items have a deep historic and artistic value. So, when did we begin using this process? The earliest use of clay items date back 5,000 years from today, and it is a vase. The first example of porcelain dates back 2,000 years, and its finest form is found to have been used in the Song Dynasty. Developing porcelain items differed slightly throughout history. The age of any porcelain item is determined by examining the firing process, shape, glazing, decorations and drawings. For example, pottery from the stone age most often portray hunters tackling pigs and boars. During the Han Dynasty, the majority of illustrations shifted to clouds. Chinese culture, poetry and graphic art expanded in their sophistication under the Tang Dynasty (618 – 907). The Chinese Sancai originated during this era. It is a type of glazed decoration on porcelain wares. Interestingly, some of the items made in this fashion are intended for frequent travelers: it is especially designed to make it easier to load onto a bag or trunk. The porcelain wares are made of different colors, but predominantly in yellow, green and white. Porcelain wares have become extremely valuable due to their historic significance, quality and unique design in both shape and decorations. Of course, not everyone can enjoy and use rare pottery that is hundreds of years old. If you are planning to purchase recently made porcelain wares, be sure to check out its shock resistance and liquid absorption qualities. Of course, don’t forget to examine its glazing quality, the creativity in its decorations and any health benefits of the features. 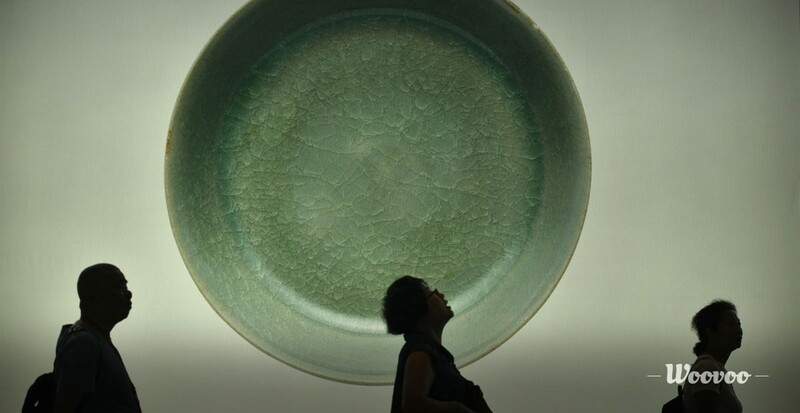 The china you buy today may be worth a lot more in a hundred years, who knows?